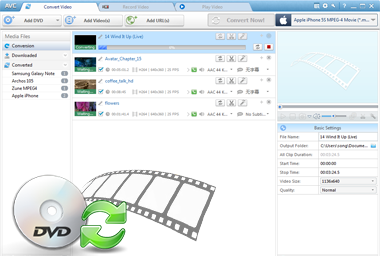 Any Video Converter Ultimate supports converting almost all video formats including DivX, XviD, MOV, rm, rmvb, MPEG, VOB, DVD, WMV, AVI to MPEG or MPEG-4 movie formats for iPod , Zune, iPhone, Apple TV, PSP, Xbox 360, PS3, MP4/MP3 Player, Mobile Phone and so on. It is also an any audio converter which can rip audio tracks from CDs and convert any audio files to different audio format. Extract audio from all videos and DVD movies to popular audio files like MP3, AAC, WMA, M4A, WAVE, FLAC or OGG audio files for your mp3 players and mobile devices. This all-in-one DVD Converter can rip DVD movies to almost all popular video and audio formats such as MP4, AVI, WMV, MOV, RM, H.264, 3GP, 3G2, VOB, MPG, FLV, WMA, M4A , MP3, AAC, AC3, etc with excellent quality. 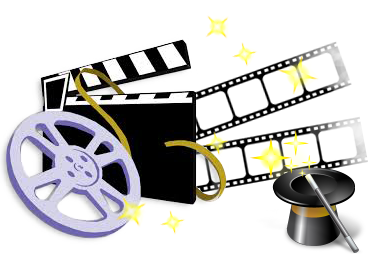 Further more, you can convert your favorite DVD movies to various devices with few clicks. The program supports burning video to DVD-RAM, DVD+R, DVD+RW, DVD+R Dual Layer, DVD-R, DVD-RW, DVD-R Dual Layer, random access writes with complete DVD menu. You can customize DVD as you like, such as name your DVD in DVD Menu Tile, browse music file from your local computer for your DVD in Background Music, change your DVD's background image in Background Image, etc. What's more, you can specify the quality of the downloaded video by change the online video settings in the program! Any Video Converter Ultimate can remove protection from your purchased or rented iTunes movies and TV shows with high quality. 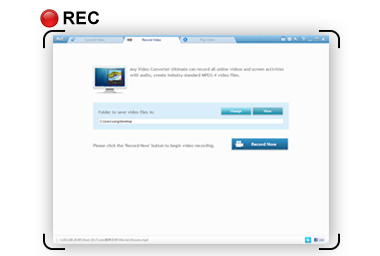 As a special designed video recorder, Any Video Converter Ultimate can free record iTunes M4V movies, DVD Movies, your favorite videos on NetFlix, Hulu, Metacafe, Blockbuster, Dailymotion,Vimeo or any other similar feed sites with 1:1 video quality for enjoyment on mobile devices freely. It's also available to record screen activities and capture anything on the screen including windows, objects, menus, even the entire desktop at ease. With Any Video Converter Ultimate, you can save your time and get better conversion experience by adding and converting videos in batch, using NVIDIA CUDA acceleration technology,etc. 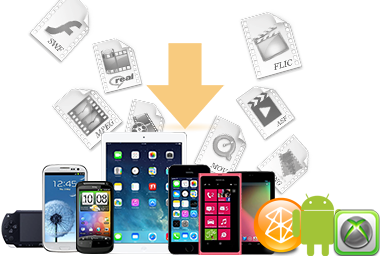 There are several optimized profiles for Apple iPhone, iPod, iPad, Apple TV, Sony PSP, PS3, Microsoft Zune, Archos, iRiver PMP, Creative Zen, BlackBerry Mobile Phone, Moto Xoom, Galaxy Tab, etc. with different quality in the software which can be used directly without any further settings. 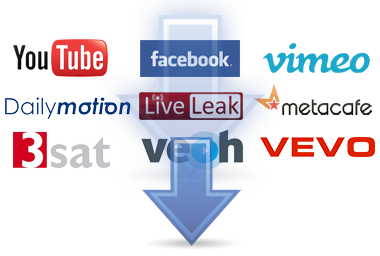 Any Video Converter Ultimate is a great DVD and video editor software which can free edit DVDs/videos by clipping any segments as you like, merging multiple files into one, cropping frame size to remove black bars, adding your own subtitle to output video, personalizing your video with special effects. Adjust the brightness, contrast, saturation, rotate or flip your video, add artistic effects like noise or sharpen to make your video different and special. You can add your own watermarks to the output videos as well!